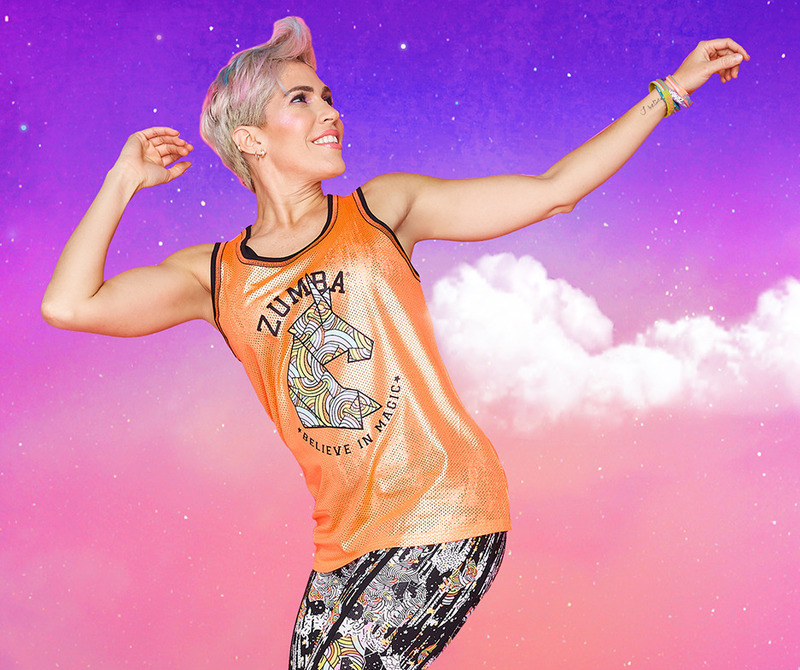 Strive for your wildest dreams in the Believe in Magic Basketball Jersey! 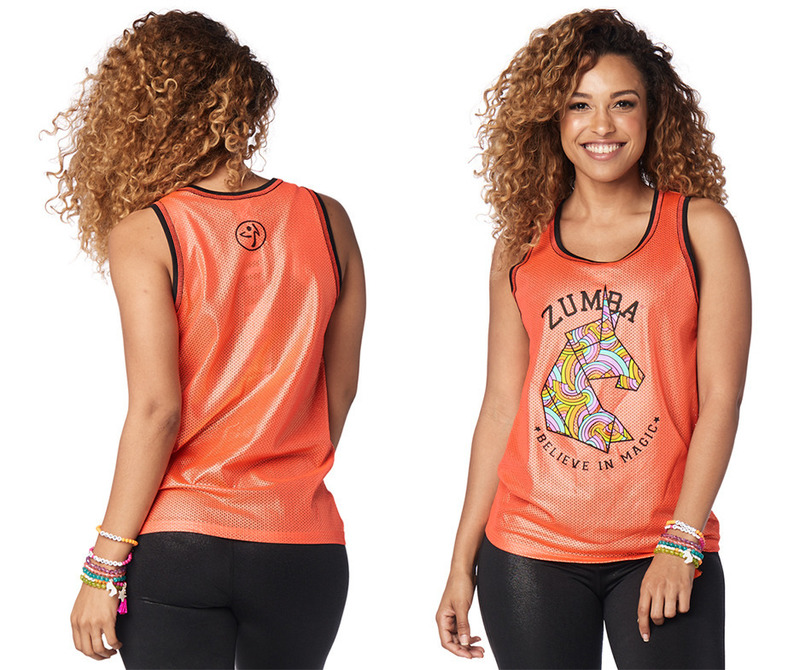 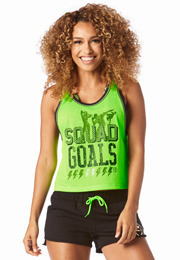 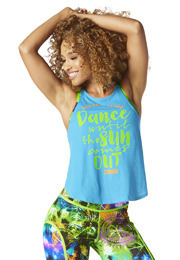 Made from a breathable mesh fabric, this fan fave style features a sassy unicorn graphic on the front. 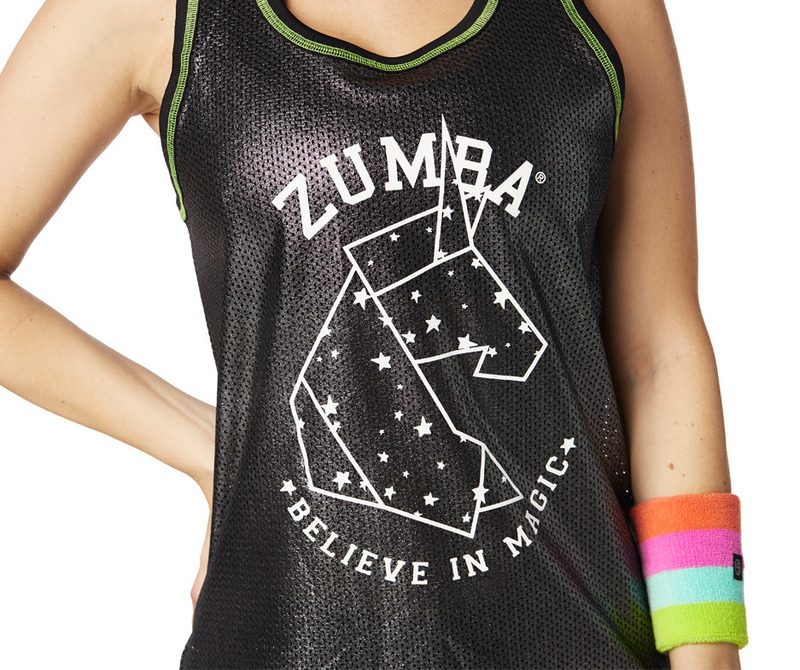 • Large Graphic Print on Front that says "BELIEVE IN MAGIC"